Combine science, technology, engineering and math, and you get STEM, real-life learning opportunities that are both educational and fun. STEM education is changing the way we play with our kids and help them learn, sparking their interest in a variety of fields. But you don't have to live near a children's museum to give your kids hands-on exposure to STEM learning tools. 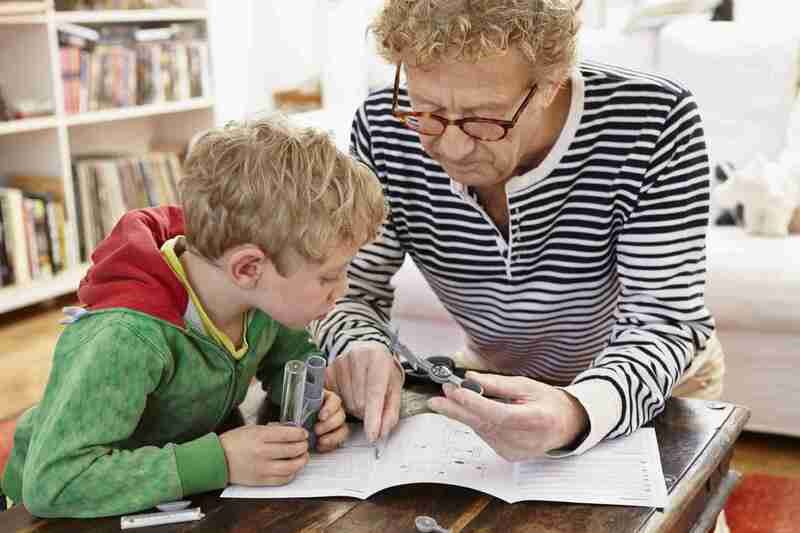 There are plenty of STEM activities parents can do at home with their kids. Learn about atmospheric science when you build a weather station at home. You can start with a rain gauge and slowly build up to having a full weather station, complete with barometer, hygrometer and anemometer. From measuring rainfall to relative humidity, help your kids keep a journal to track the weather and learn about the science behind fronts, jet streams, weather forecasts and why the water cycle is crucial to our weather. Continue to learn about the science of weather with a variety of cloud projects, including making shaving cream rain clouds. This popular and easy STEM activity. You only need shaving cream, water and food coloring, and it's so easy kids can do it by themselves. What they learn with this visual experiment is how the rain (food coloring) makes the cloud (shaving cream) heavier and heavier until the rain comes out of the bottom of the cloud. Step into the kitchen to learn the science of how ice cream is formed at a freezing point. You probably already have the ingredients required for this STEM activity, so you can make ice cream in a bag right now. Within 30 minutes, your kids can learn about the science of changing a solid into a liquid. The U.S. Bureau of Labor Statistics reports STEM-related jobs will grow to more than nine million between 2012 and 2022, with 71 percent of those in computing by 2018. Scratch computer programming is the future for today's kids whether they make a career out of it or not. The good news is Scratch is free and fun to learn, even for mom and dad who may not know anything about the programming language. MIT has an easy-to-use website that helps teach your kids Scratch coding. In minutes, they can create their own coding projects, share them with other kids and view others' projects too. Building a website with your children is another way to help them develop their tech skills. Learning the behind-the-scenes coding needed to make a website run is an invaluable tool for kids in today's modern world. Not only can kids learn the technical aspect of building a website, they can also add in a creative element so they can actually maintain their own website with a unique web design, blog and site theme. Get your whole family outside, and plant a garden. Use a journal to make a diagram of what you planted, where and at what time. Use the scientific method to make observations, form a hypothesis, experiment, analyze your results and see if your hypothesis held up. Gardening is one of many STEM activities that you can adapt for kids of any age. For a super cool STEM project, make hot ice out of baking soda and vinegar. In the process, kids learn about a melting point while watching the liquid crystallize. The hot ice even allows you to make sculptures from it. After you've made hot ice, try the opposite and learn about freezing points by supercooling water. With milk and a few other household items, you can make your own non-toxic glue for all of those craft projects. This STEM activity is the perfect mix of science and math in such a simple way that even toddlers can help. There's more to building a birdhouse than putting together some walls and a roof. Kids can learn many steps of engineering by designing a prototype, investigating the best materials to use and improving upon their plans as they build. After this STEM activity, kids can move on to building a house, a dollhouse, that is. Kids can take engineering and math to the next level by designing a dollhouse. Now, they're ready to learn about scale and even add in some science and technology by creating their own dollhouse miniatures, including working lights and a flickering fire. LEGOs are one of many great STEM toys. In fact, many schools are now including LEGOs in the curriculum to teach kids about all aspects of STEM. Students are using LEGOs to build environments where they can study science. They're learning about technology by coding and building their own robots and computers with LEGOs. They're studying engineering by planning, designing and creating structures. They're advancing their math skills to learn about parts of a whole and fractions and applying higher-grade math to challenging projects, such as building on slopes and analyzing project data, all with LEGOs. 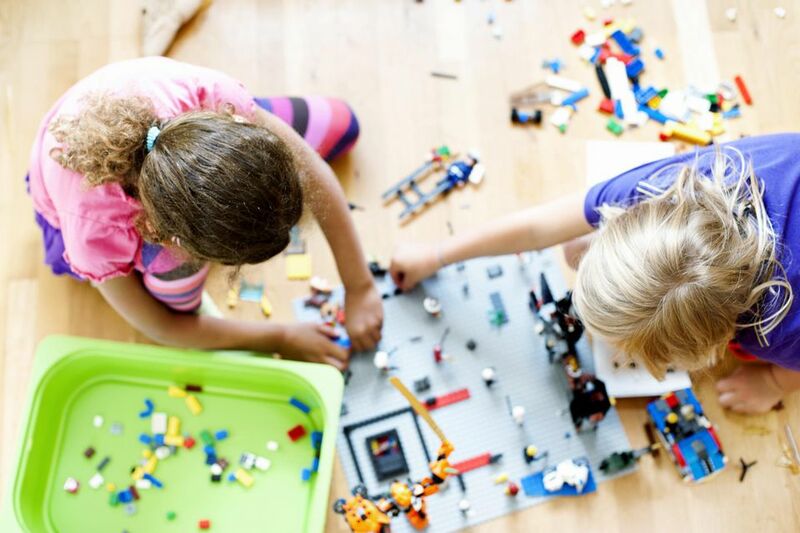 The construction toys have become so popular in STEM learning that LEGO has added an education section to its site, complete with lesson plans to get families started in STEM learning.